All orders placed before 12PM are usually dispatched that day but there might be an extra delay (depend on the courrier) for foreigner customers. Nationnal orders are dispatched via UPS 48H. Tracking number will be provided asap. CEE & Internationnal orders will be dispatched via Dhl, FedEx, Ups... we will make sure to choose the fastest way. Orders shipping charge are related to box dimensions/weight. Get in touch if you want to get a shipping quote. CEE & Switzerland orders are charged 15€ for shipping. 25€ for a complete bike. Internationnal orders: Contact us and we will provide you a shipping quote asap. In order to return a product, customer must obtain acceptance by e-mail confirmation. Therefor, no return will be accepted without a previous acceptance. 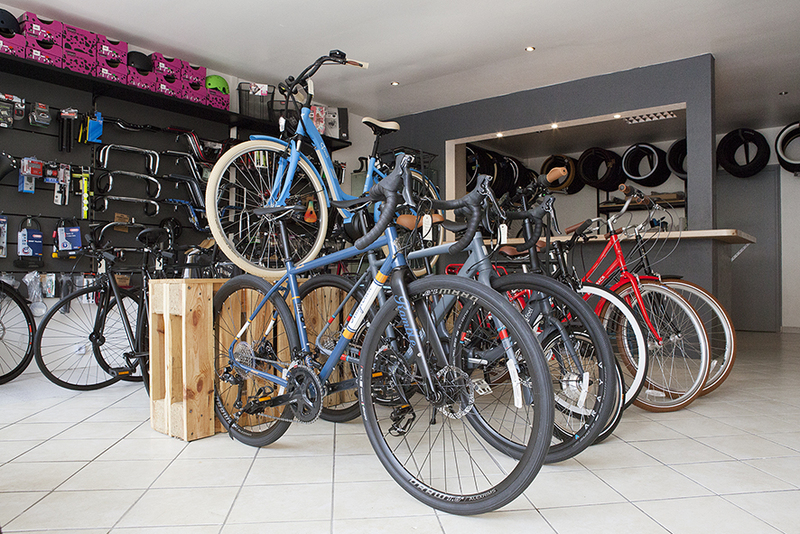 All products sold by Le Comptoir Bike Shop are covered by the manufacturers warranties which vary from brand to brand. Contact us first with your original invoice, pictures showing the suspected default & reasons you claim a warranty. Only brand new items, return in their original packaging will be accepted.